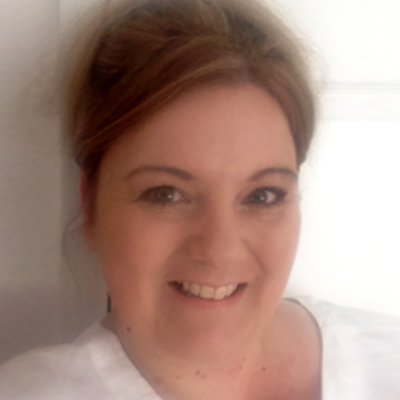 Jacqui Hollands holds professional qualifications in Reflexology, Swedish Massage, Indian Head Massage and Hopi Ear Candle Treatments. She has been treating people since 2007 after she qualified at Northbrook College. She has since graduated from Brighton University where she studied Reflexology and will soon be completing her ‘Baby Reflexology’ Course. As a Complimentary Therapist she is a member of the International Complimentary Health Therapists (MICHT) organisation.